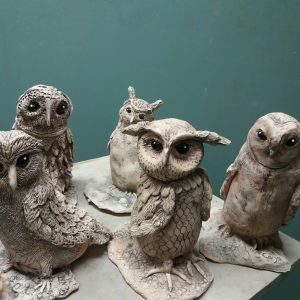 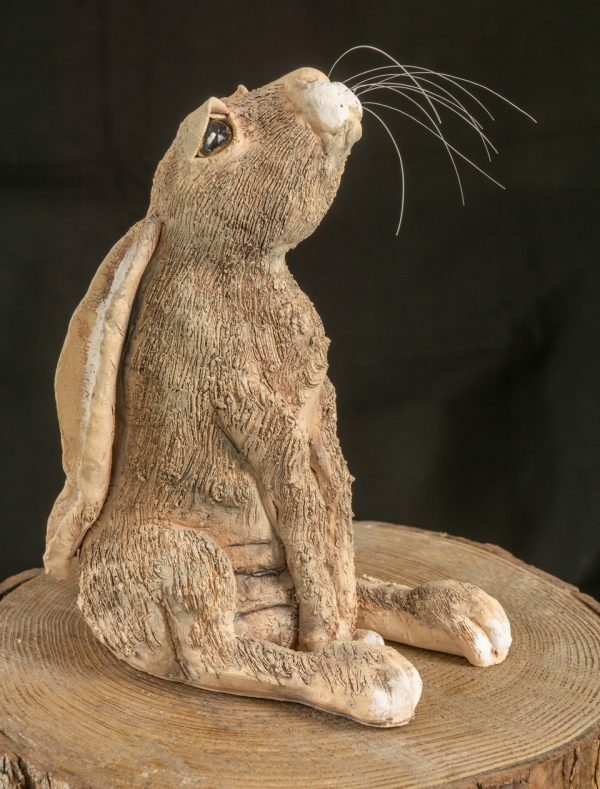 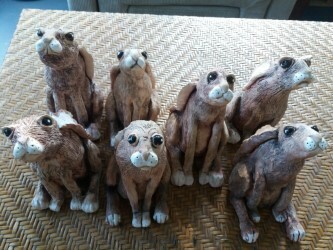 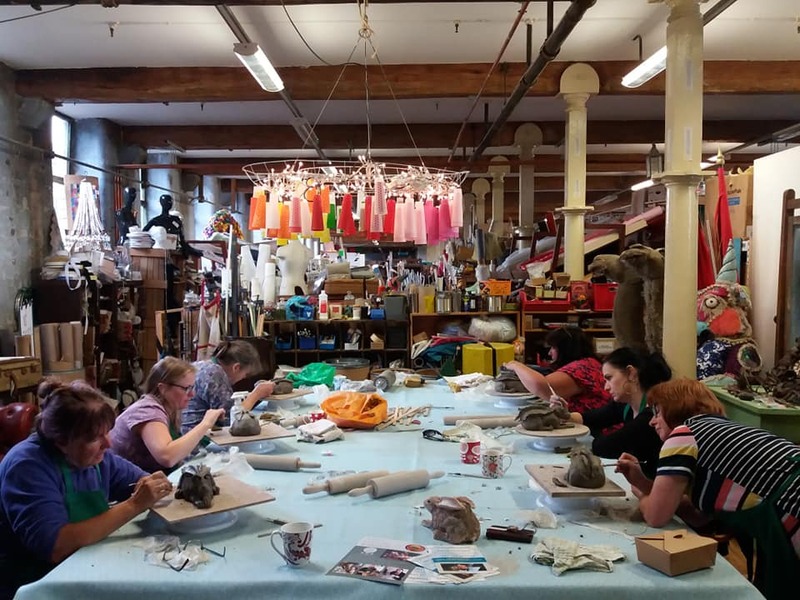 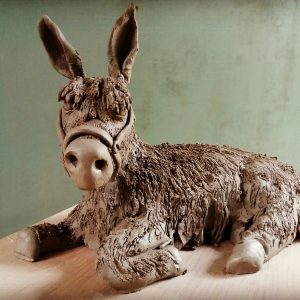 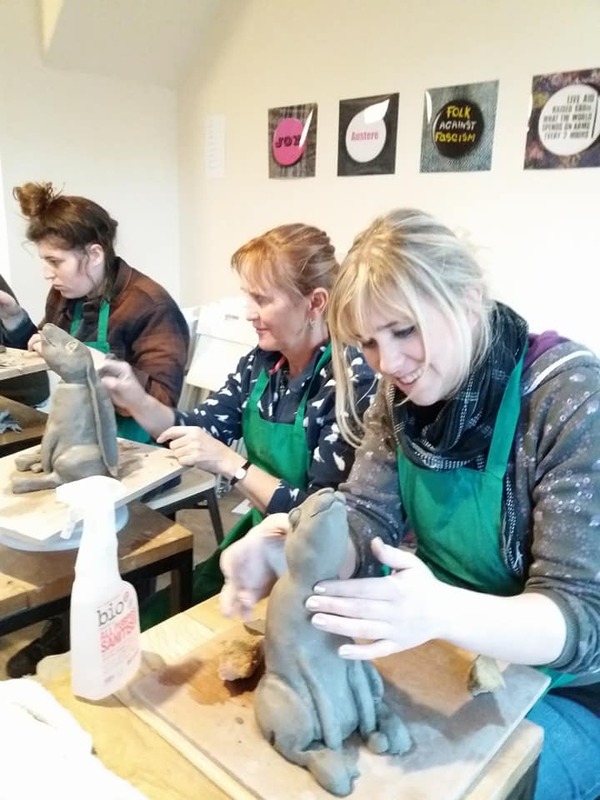 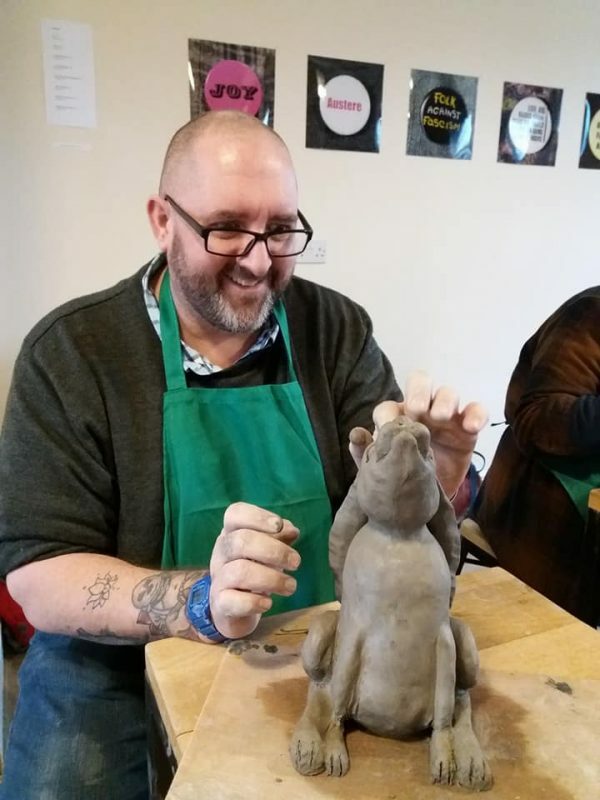 At the Moon-Gazing Hare Workshop, you will learn some of the skills of the sculptor (Pinch, slab & coil) and in the process you will create your very own masterpiece. The workshop is restricted to a small number of participants (min. 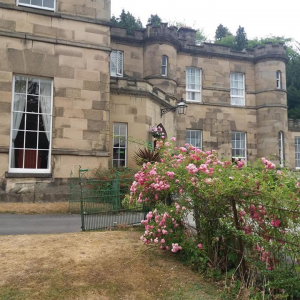 five participants to go ahead) and will run for the majority of the day 10am – 4.30 pm (please arrive at 9.30).